B6304 Bos&Co Women's Cascade The Cascade boot from Bos&Co will make a great addition to your fall wardrobe. 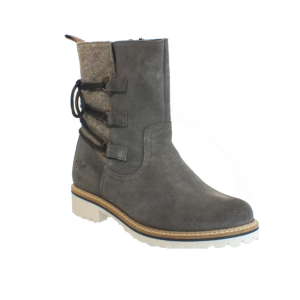 GBRLLA Bos&Co Women's Gabriella This tall boot is perfect for those fall turned winter days. 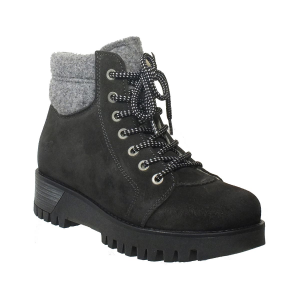 B17421 Bos&Co Women's Gardner The perfect boot for chilly days. 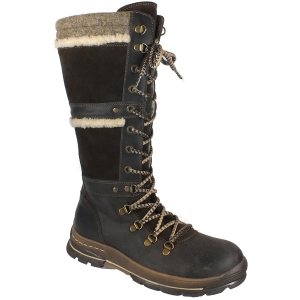 B16226 Bos&Co Women's Ginger A warm, cozy, cute, easy on, waterproof boot for winter weather. 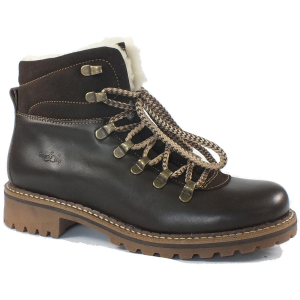 B15420 Bos&Co Women's Howe A versatile, waterproof boot perfect for brisk days. 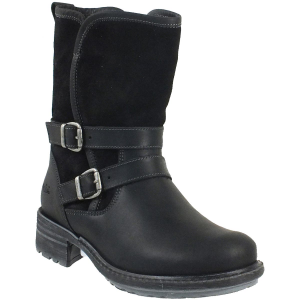 B16209 Bos&Co Women's Paula This patent leather boot offers a side zip for easy on and off. B16251 Bos&Co Women's Sahara This fall boot features buckle ankle straps, along with a comfy wool footbed. 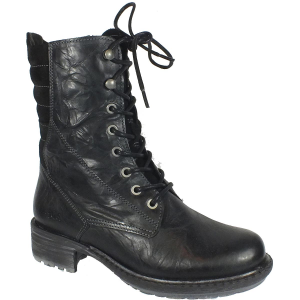 B16253 Bos&Co Women's Salem This distressed boot offers an easy on/off side zip as well as a cozy flannel lining. 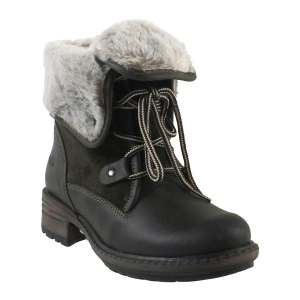 SPRNGFLD Bos&Co Women's Springfield A cute lace up boot with a faux fur fold down top, for warmth and fashion!